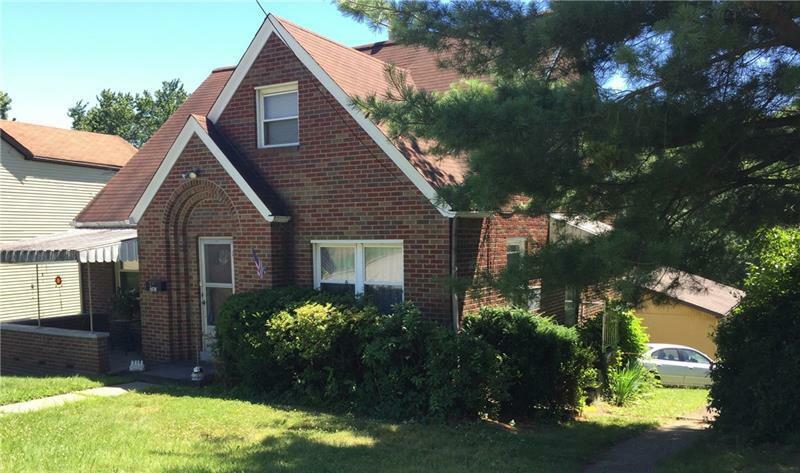 Lovely brick Tudor home, includes spacious rooms, nice size closets and a huge basement. 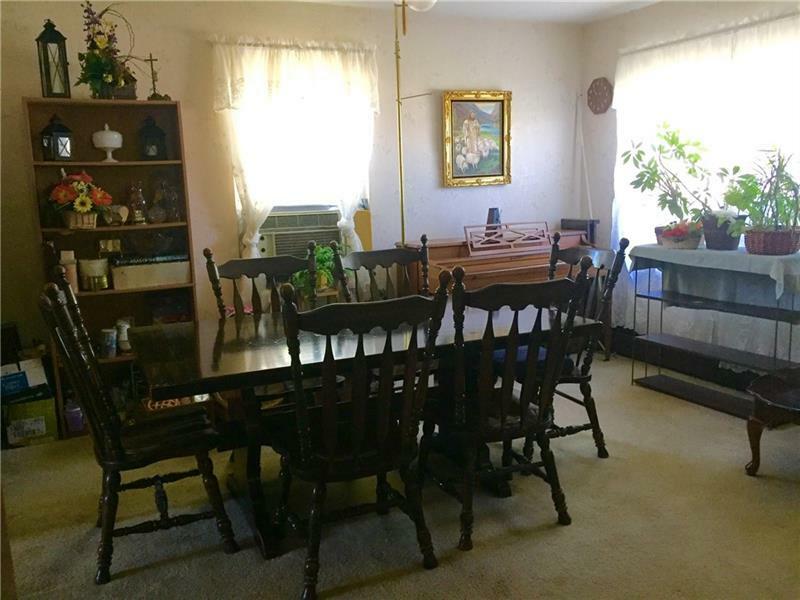 The kitchen, dining room, living room, den or third bedroom, and half bath are on main floor. 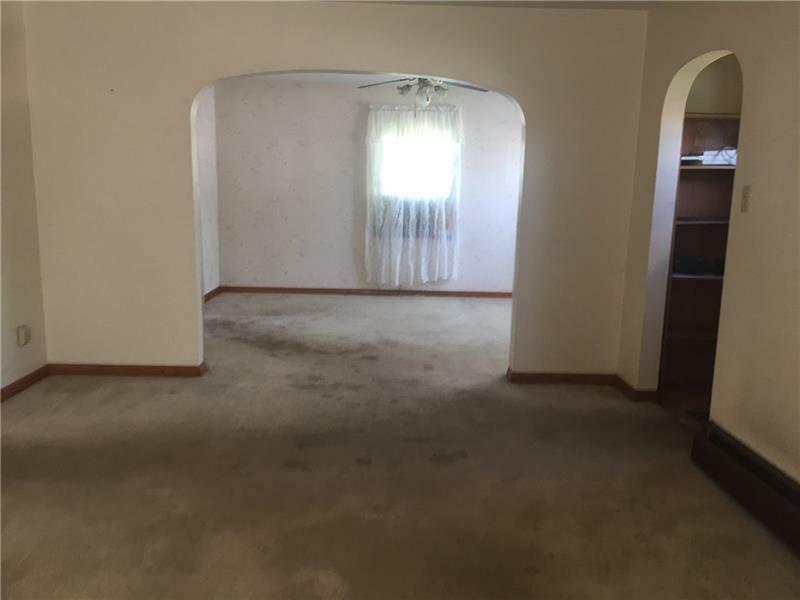 Upper level includes master bedroom with a study, second bedroom, full bath and lots of storage. Basement includes game room, laundry room, and integral two car tandem garage. Covered front porch, side entrance to kitchen, and rear deck across the back of the house complete the living area. Convenient to shopping, entertainment and major highways.